Do you wish to organize a tree lighting ceremony or parade with Santa? Consider hiring Dallas Texas Santa Larry to bring the Christmas Cheer to your event. Santa Larry is available for tree lighting and parades in Dallas, Texas and other surrounding areas and he can provide both a traditional and modern feel to the event to make it inclusive to both young and old. Tree lighting ceremonies are some of the first events you notice when it’s getting close to Christmas. 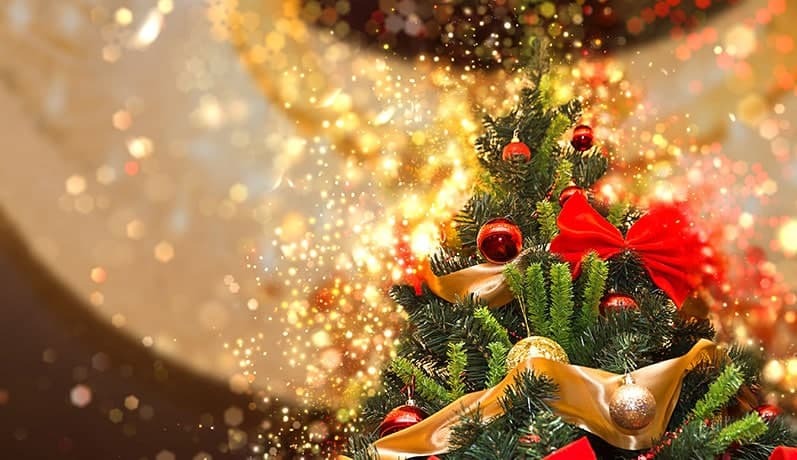 During the holidays many houses are decorated with Christmas trees and having a home experience just with your family and Santa could be a very memorable experience as well. Companies may want to have similar parties where they can bring Santa into light their company Christmas tree. Dallas Texas Santa can help make your tree lighting event a memorable one. Imaging having Santa parade alongside families making the experience as memorable for everyone that will take part in it. Contact Santa Larry today for a chance to find out more about our tree lighting and parade services.